Bellamy leads a search party into Grounder territory to find Octavia, who has been taken captive by the warrior tribe. 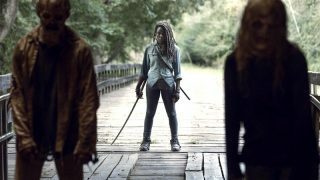 Raven grows suspicious of Clarke’s relationship with Finn, and in the past Bellamy learns how to protect his little sister. 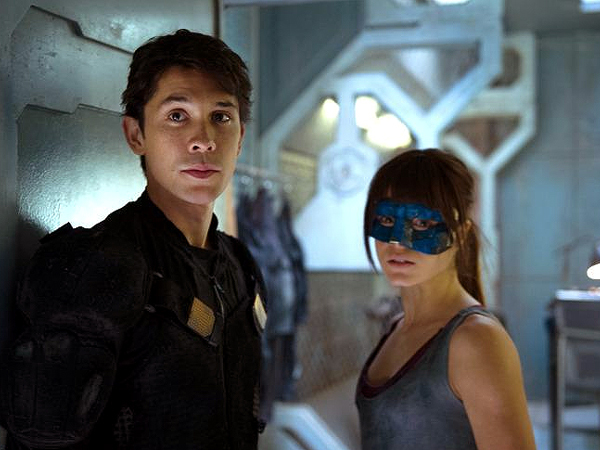 GONE GIRL - Bellamy (Bob Morley) leads his crew into Grounder territory as they search for Octavia (Marie Avgeropoulos). Raven (guest star Lindsey Morgan) can't help but notice the deep connection between Finn (Thomas McDonell) and Clarke (Eliza Taylor). Meanwhile, flashbacks reveal Bellamy's and Octavia's childhood on the Ark.